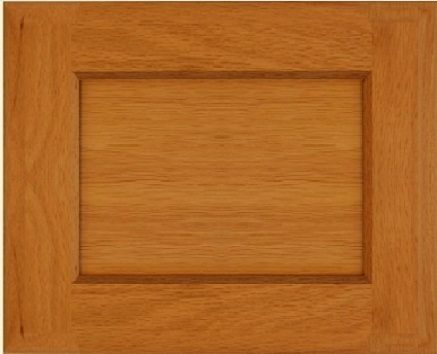 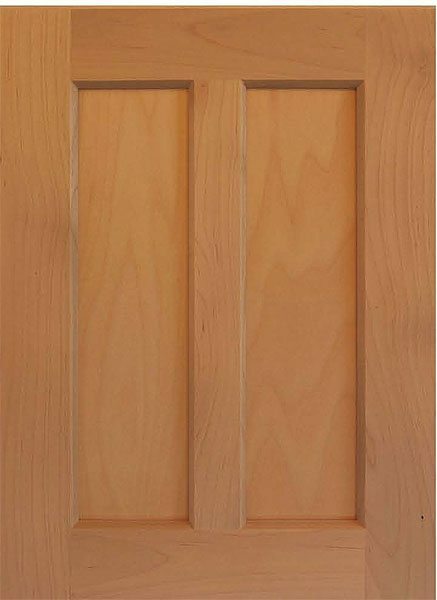 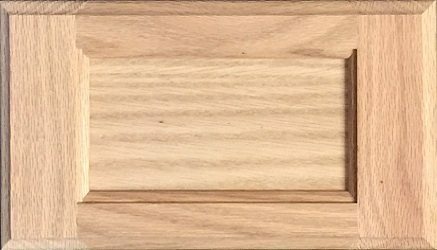 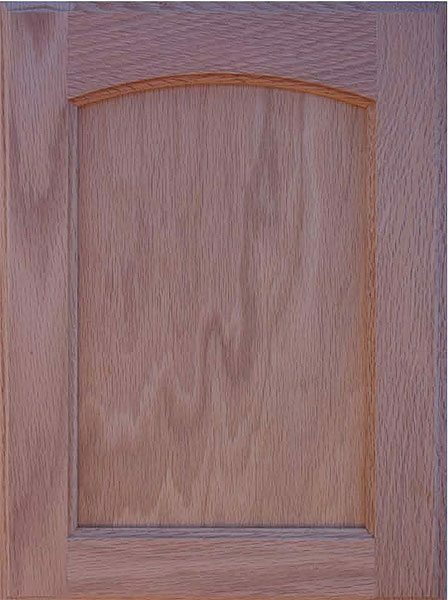 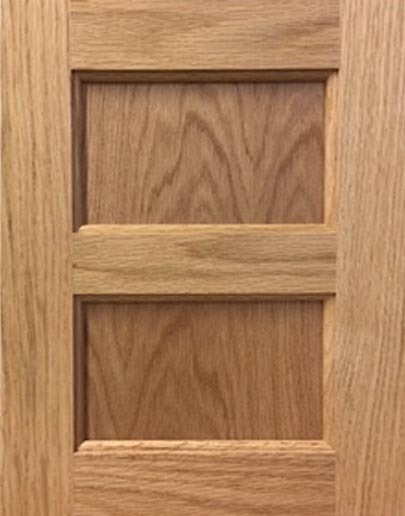 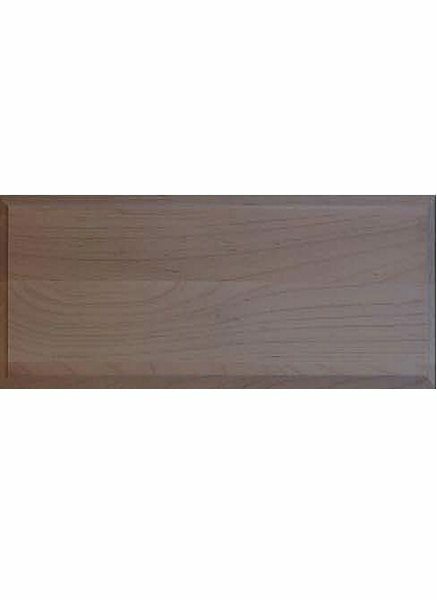 300 Series – Veneer Flat Panel Doors. 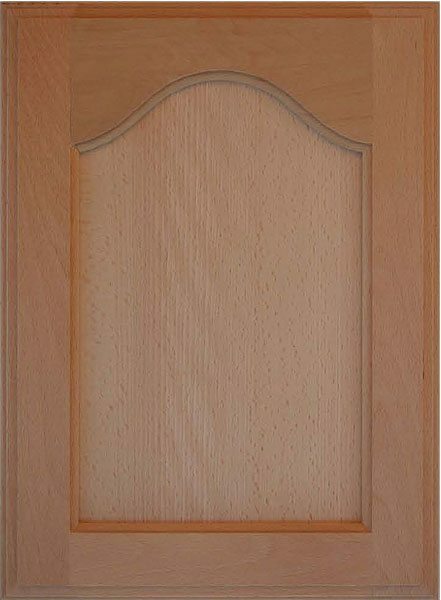 These Custom Cabinet Doors offer the sleek look achieved with a flat panel. 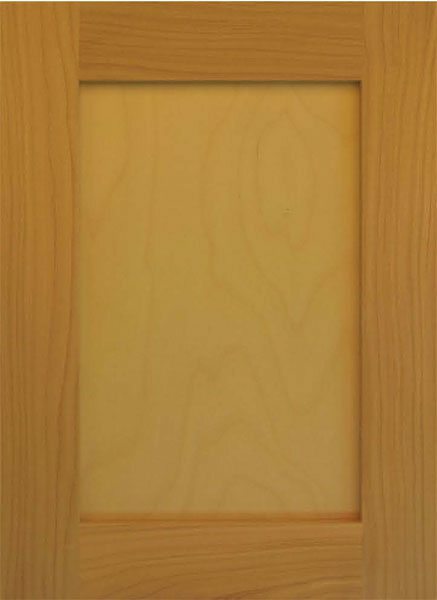 Constructed with 2.25″ solid wood frames as standard with a 6mm Veneered Flat panel. 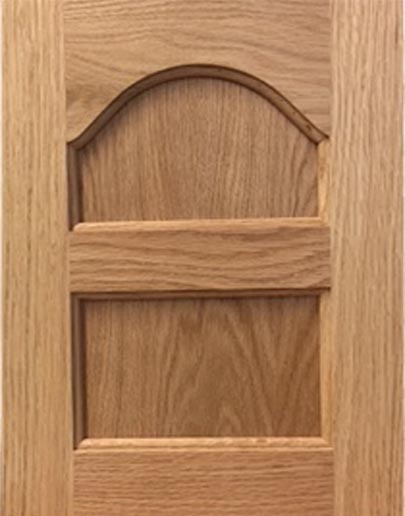 This style of Custom Cabinet Door is also available for use in our Stonehenge Cabinets our RTA Cabinet system.